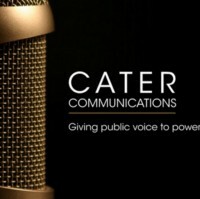 Cater Communications is a consulting firm specializing in communications & public policy strategies. Dad. Husband. Chairman of House W&M Health Subcommittee and Joint Economic Committee. Deputy Whip. Loves: Baseball and Texas. Represents the 15th Congressional District of Illinois.